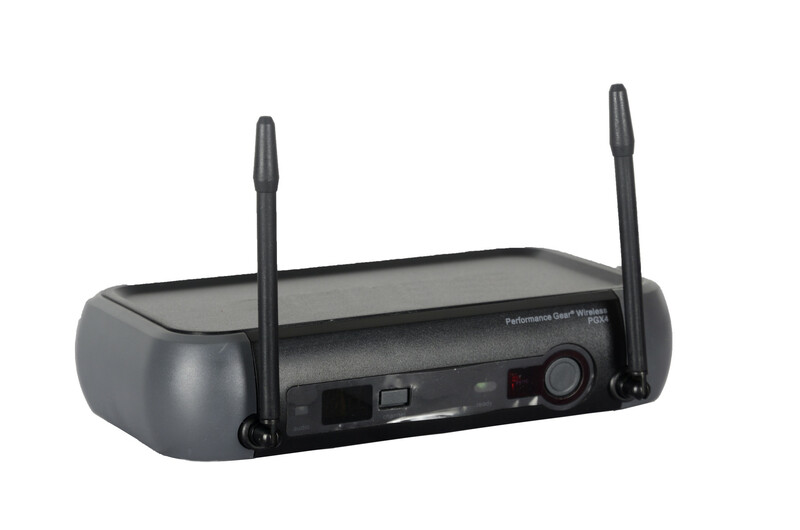 Clear and Easy Digital Wireless! 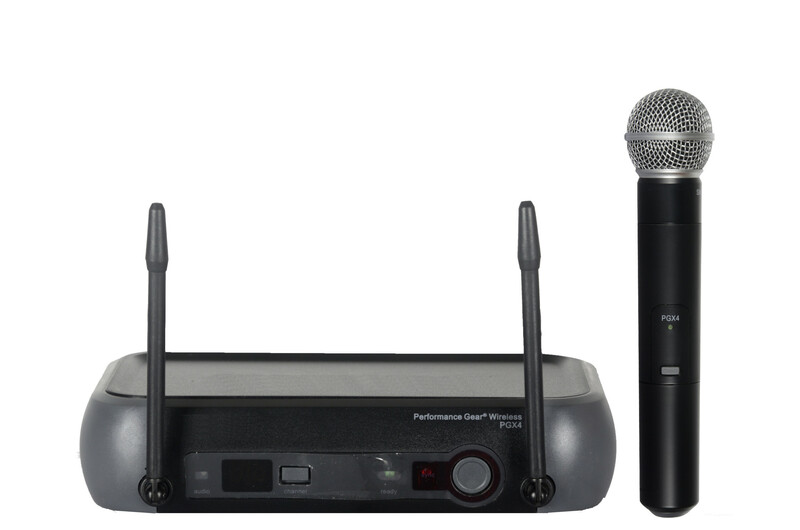 If you’re looking for affordable and reliable wireless, check out Shure’s PGX4/SM58 handheld wireless system. 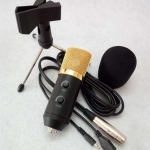 A PGX4/SM58 microphone transmitter pairs up with a PGX4 receiver to deliver phenomenal 24-bit/48kHz digital audio and absolute reliability. 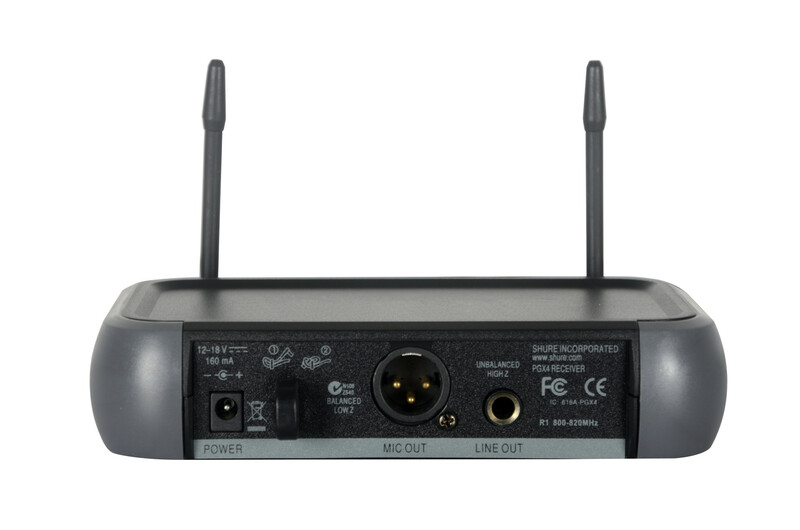 At Sweetwater, we’ve found that the rugged, stage-ready PGXD2/SM58 transmitter yields excellent protection against feedback while providing tried-and-true sound quality. 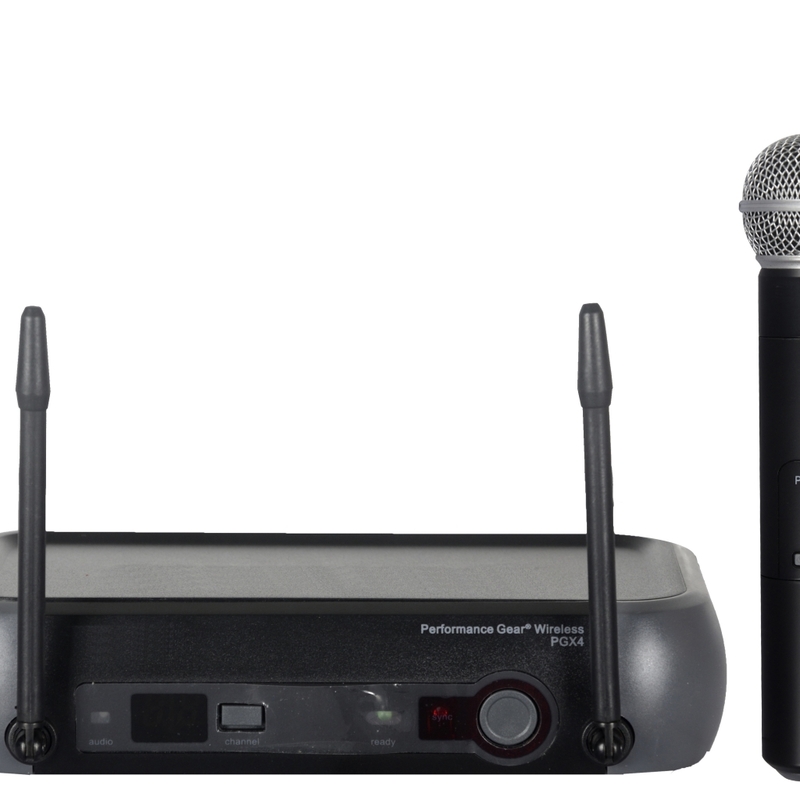 Dual antennas give the PGXD4 the stability of true diversity reception, and One-touch scanning instantly finds a clear frequency for a rock-solid connection between transmitter and receiver. 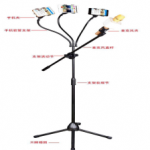 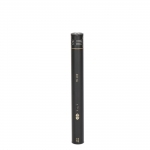 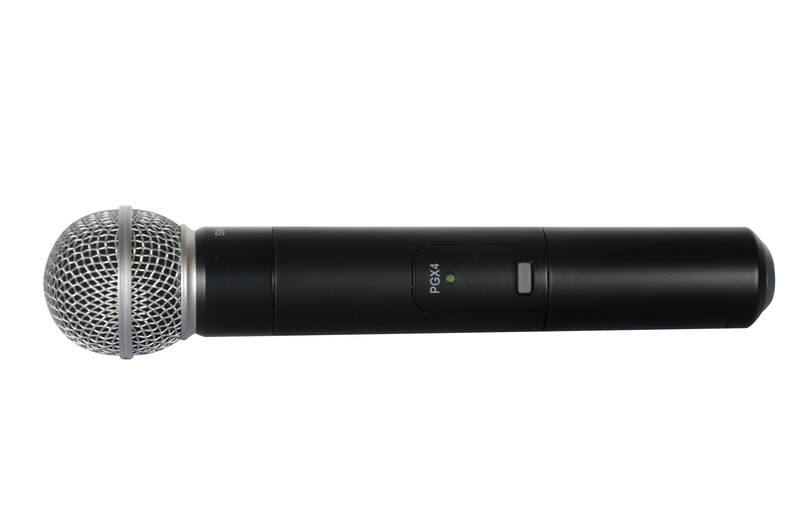 The PGX4/SM58 handheld wireless system provides you with the rock-solid microphone quality Shure is known for. 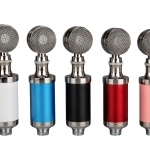 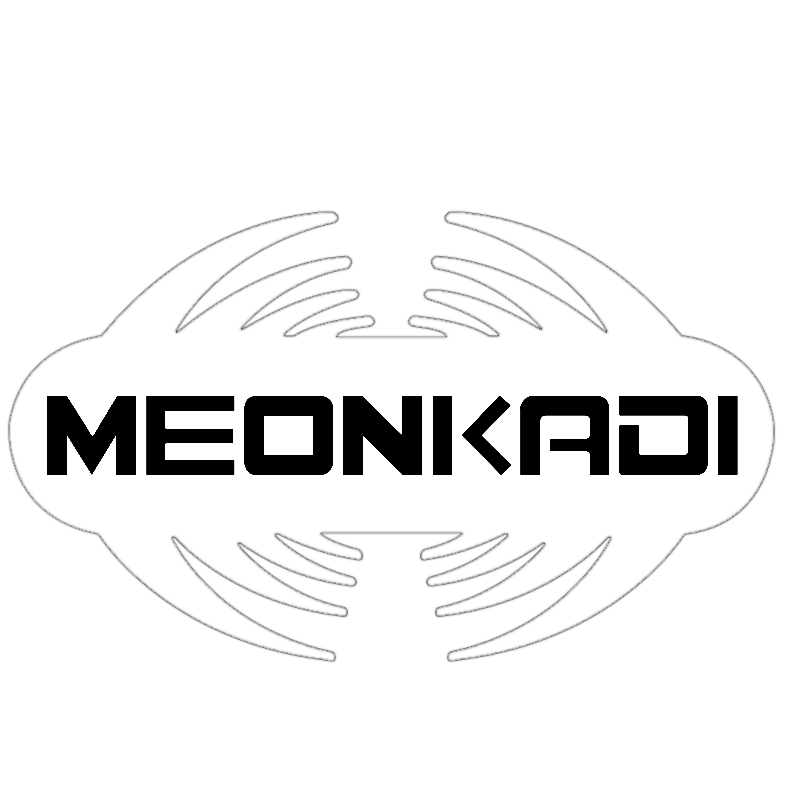 Transmitter: Dimensions: 10" x 2"
Receiver: Outputs: 1 x XLR, 1 x 1/4"
Receiver: Dimensions: 1.6" x 7.125" x 4.1"